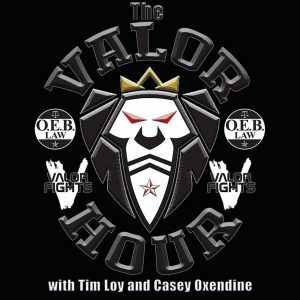 This week on The Valor Hour, Casey Oxendine and Tim Loy of Valor Fights open the show talking about the latest news in the MMA world and hit on Valor Fights 48, the chances Nick Newell ends up in the UFC, Strikefest 3 last weekend, UFC London, UFC 223, and more. Then, they chat with Shannon Goughery, who is battling Invicta’s Emilee Gettys in Nashville at Valor Fights 48. She talks about her background as an amateur, fighting at 115 pounds rather than 105 pounds, and how she’s preparing for this upcoming fight. Speaking of devastating fashion, Logan Crowley joins Casey and Tim to discuss his monster upset victory at Strikefest 3 over Julius Bowling last weekend in his first fight. Being a relative unknown coming into the fight, Crowley talks about his amateur boxing background and his strategy going into the fight. He has a quick turnaround and he is fight Cody Sprague next month at 155 pounds at The Shed. 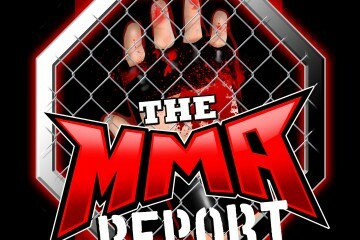 The guys wrap up the show recapping last weekend’s entire Strikefest 3 fight card from top to bottom with Sawyer Rich and Mark Laws.